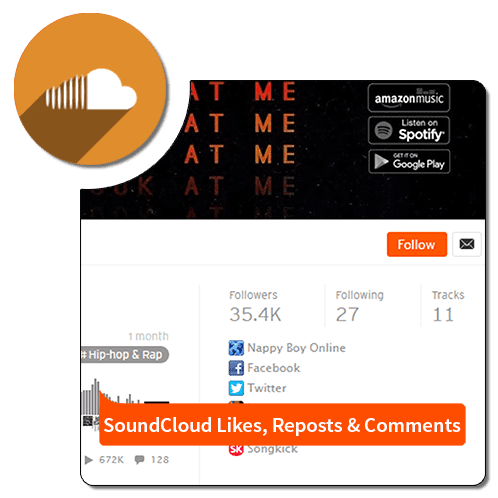 If you want to customize your term length and number of SoundCloud plays per day, Daily SoundCloud Plays Service is perfect service for you. In addition, you also can get engagements split per track. With our Daily Package of Organic SoundCloud Plays, you will reciece completely natural plays from active, high-quality users, which is completely safe.